Add your favorite photos and make it extra special by personalizing with different backgrounds. 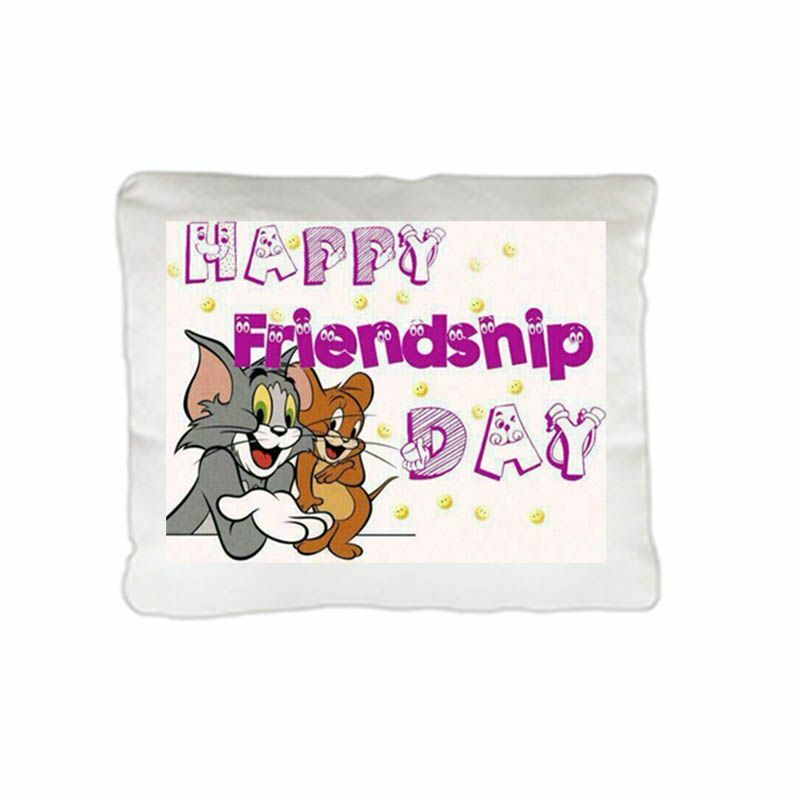 Celebrate Friendship Day by presenting this Pillow to your friends. 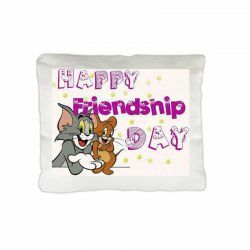 Add your favorite photos and make it extra special by personalizing with different backgrounds..
- Send personalize photo to info@orderyourchoice.com after placing the order with Order No.